Stor & Lok has over 32 plus years of experience serving the Abilene, TX community. Our storage buildings are occupied with several different unit sizes, including climate controlled units as well as spaces for vehicles, RVs, and boats. 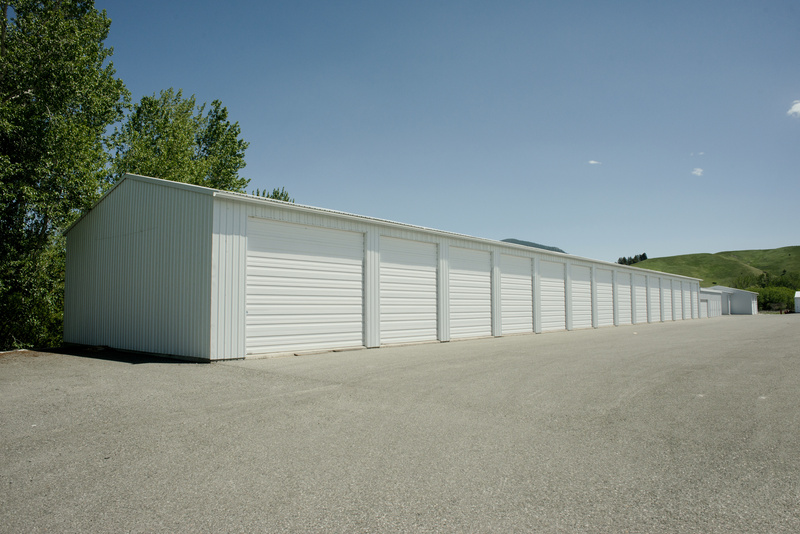 Our storage buildings also offer second floor 5’x10 and 5’x15’ units for 37% less than a ground level unit of the same size. With such a long storage history, we’ve been able to serve over 30,000 customers and grow over 790 storage units in addition to our parking spaces. We pride ourselves on maintaining a profound level of security including 24 hour video surveillance and coded gate entry. Our cameras and gate allow us to oversee who enters and leaves the facility and acts as evidence for local police in case of any criminal activity. For additional safety, our on-site management performs daily unit checks and always asks for proof of ID. Accessing your unit will never be an issue with wide drive-up access and 24 hour video surveillance. We’ve also simplified billing by offering convenient online bill pay and auto debit. Reserve your unit today and be sure to stop by the office to purchase storage supplies whenever you them. Use our FREE dollies, carts, and elevators to get moved in! Proud Member of the Abilene Better Business Bureau & the Texas Mini-Storage Association, Inc.
Stor&Lok is conveniently located on N. Pioneer Dr, right off of Highway 83/84. Texas Auto Credit, Big Dog Autoplex, and Elmcrest Baptist Church are all just minutes away and we’re the most affordable and convenient storage option for nearby college students attending Abilene Christian University, McMurry University, and Hardin-Simmons University. Reserve a unit today if you can’t find a place to store near your Tye, Merkel, Clyde, or Hawley home or business.